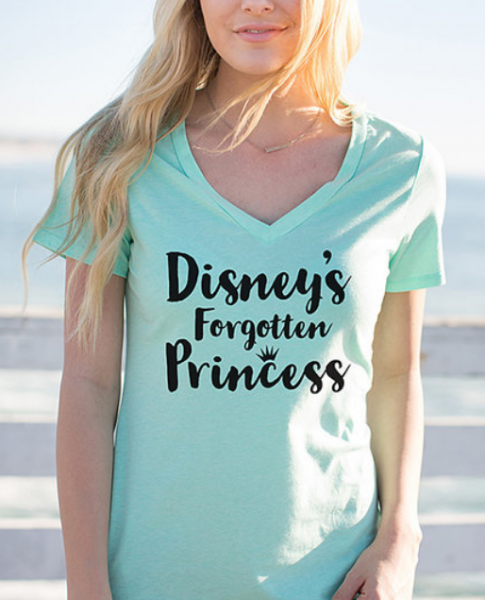 Your close friends know you’re Disney’s Forgotten Princess. Now, it’s time the rest of the world caught up. 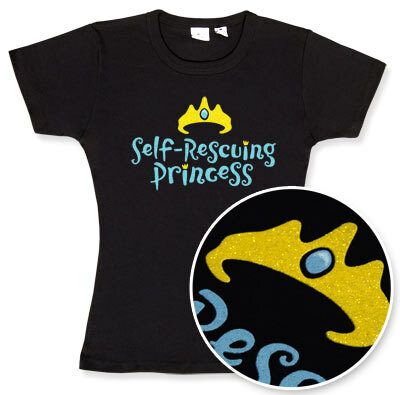 Show the world it’s high time you had your own singing dwarfs, dress-making animals, and talking fish with this Forgotten Princess Tee! I wish this was in a rose color. Yeah, those items at Zulily don’t last very long! Thanks for the heads up!